Rock Cottage nestles among the trees on the edge of the village of Dervaig on the Island of Mull. 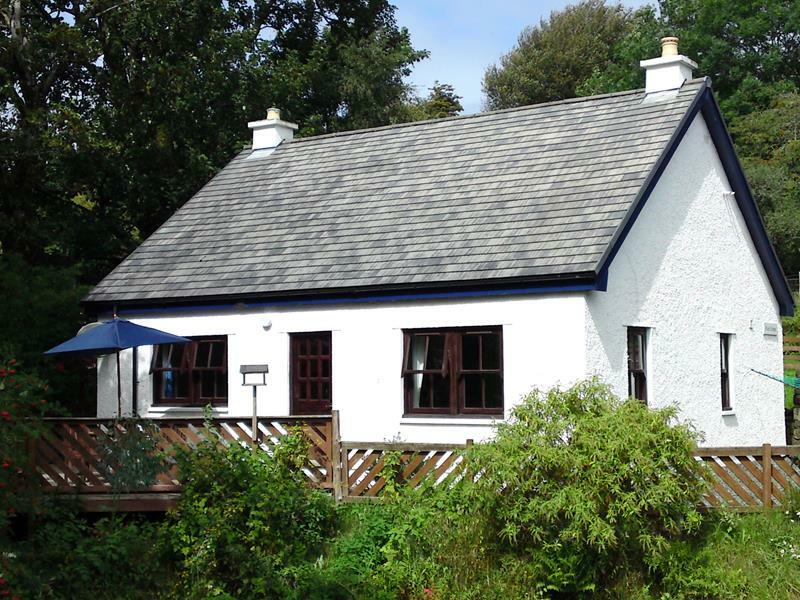 The Cottage is a detached property built by the owner in keeping with the traditional buildings within the conservation village of Dervaig. It sleeps 4 in a double bedroom and a twin bedroom. All bedding and towels are provided and beds are made up for your arrival.